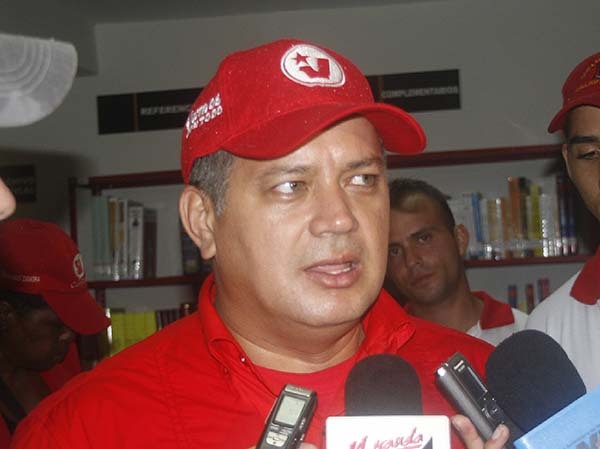 How powerful is the military honcho Diosdado Cabello really? He obviously has a lot of support from the military. The military caste is the one that tells Maduro to give Diosdado his share of power. Diosdado heads the National Assembly, his brother is the minister of Industries and his wife is the minister of tourism and he is said to be behind the Soles Cartel. He obviously has a lot of clout. Still, we know the vast majority of Venezuelans dislike him a lot. For how long is his current position going to last? I will be analysing this character in upcoming posts.